Madonna has decided to come and live in Portugal (you're welcome to join her, you'll definitely love it as well) but it's also getting to know some of the quirks Portuguese people have to endure on a regular basis, like the completely surreal and incomprehensible way our customs services work. 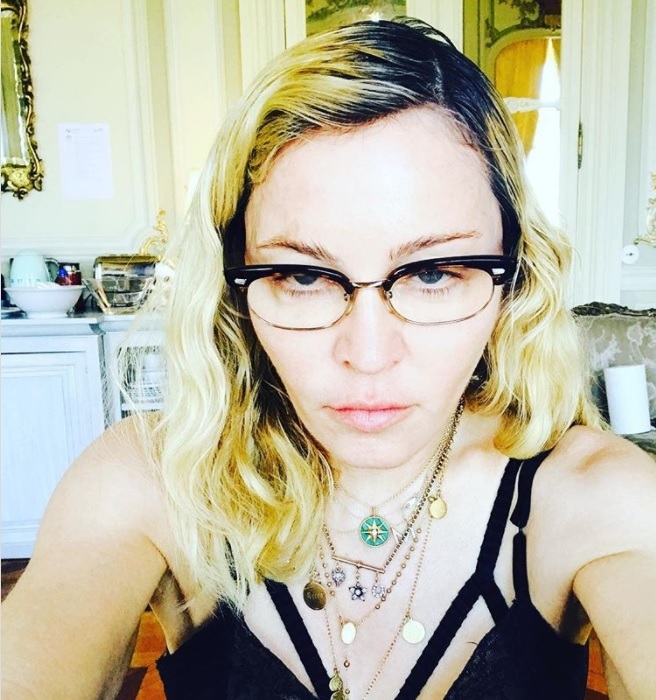 It seems like she's been trying - for a week now - to get a package sent to her, but the customs services refuse to release the package because they don't think she's really Madonna (most likely, they probably think it's someone using a fake ID or something). Not that there's not enough reasons to blast the way they work. It's completely surreal to try and deal with them, and it's appalling that any so-called modern country can have such a bad customs services that it can sometimes take -literally- months to get hold of a package that crossed the world overnight. And don't think you get special treatment just because you're the queen of pop or any other VIP figure. We've have an incident where even a black box for a Qatar Airways plane got stuck into the customs hell-hole, and not even being an emergency situation involving international aeronautic safety protocols made any difference (the entire episode ended up being deleted from the official sites). Well... not even Portugal can be perfect... but rest assured it's still worth moving in, even if you have to lose your temper whenever you have to deal with packages coming from outside the EU.